UPDATE [Feb. 26, 7:05 p.m. EST]: This fare has expired. 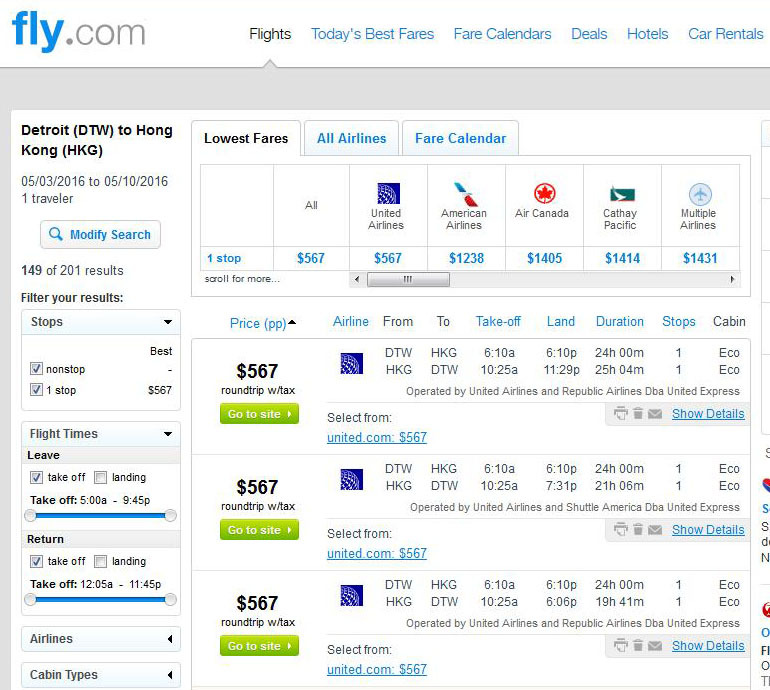 Fly to the Far East this spring and save as much as $450 on the usual cost of a ticket! Detroit to Hong Kong on United Airlines is now just $567 roundtrip, including tax. It’s been quite a long time since since we’ve seen this route for this low. 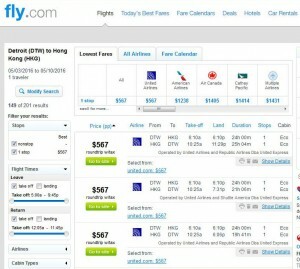 So if you have your eye on Hong Kong, act fast, as we don’t know how long this fare will last. 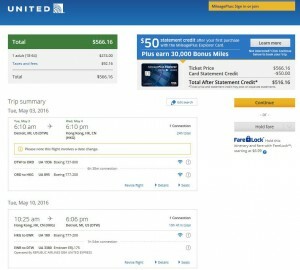 Remember, with United, you have 24 hours to cancel your ticket if you change your mind. Travel is widely available March to May. United offers 1 free checked bags on flights to Hong Kong.